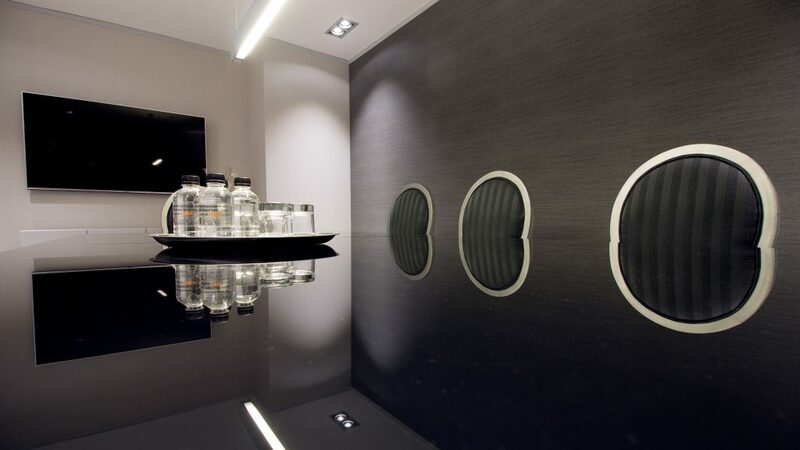 Our Virtual Office packages enable you to have a representative office in Barcelona, in the most prestigious part of the city. If you travel a lot, work from home or need a base to meet your customers, this is your office. You will also have the benefit of a multilingual team to provide you with the back-up and administrative support you might need at any time. Why is renting a virtual office in Barcelona a good option for your company? 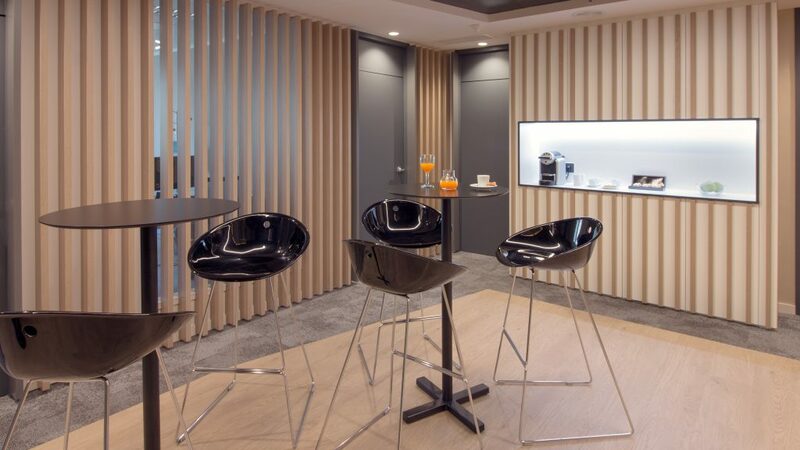 If you hire one of our virtual offices in Barcelona, you will enjoy all the functionalities of a conventional office, adapted to your needs, in order to offer the best service to your clients, in a comfortable and easy way. The rental of a virtual office in Barcelona is shown as the best option if you work from home, spend a lot of time traveling, or do not have a fixed workplace, since you can set up your representative office in premises located in the center of Barcelona, and leave the management of your business in the hands of professionals. So if you do not need a physical office, but want to have all the services of a conventional office, renting a virtual office in Barcelona is your best option. Virtual offices are trendy here in Europe, showing themselves as the best option for those entrepreneurs, small businesses and self-employed workers, who want to develop their business in a professional manner, but do not need to be present in a physical office. If you rent a virtual office in Barcelona with us, you can register the social address, tax or commercial address of your company or business, receive calls in a professional manner and access to our work spaces promptly. Your virtual office in Barcelona will be the operations center of your company, without the need to be present in it. 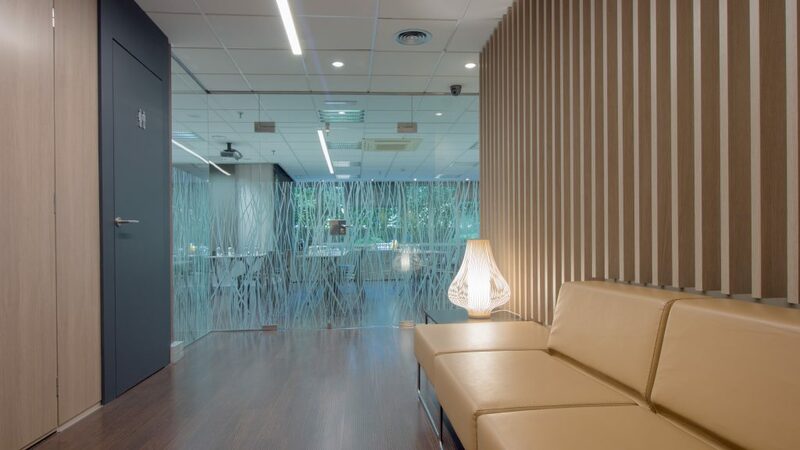 At 630 Gran Via Business Center we offer you the possibility of having a fully operational office, and offer all kinds of services to your clients, without the need to make the disbursement that would involve renting and maintaining it. We will take care of your calls, manage the customer service of your company, communicate messages, receive correspondence or packages, attend your visits, etc., all from the same place, so you can be sure that you will not lose information, rich everything, save time, increase your productivity and show a professional service to your customers. 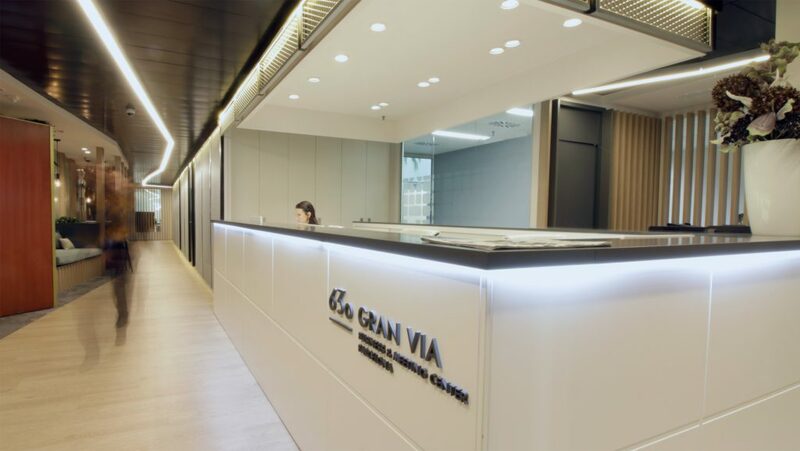 In addition, in Gran Vía Business & Meeting Center Barcelona we have at your disposal different plans, so you can choose the one that best suits your needs, allowing you to make use of our facilities, meeting rooms, common areas, Barcelona terrace, multifunction equipment, High speed WiFi, etc. We invite you to try our virtual offices in Barcelona, ​​and if you have any questions, get in touch with us and we will tell you everything you need to know.